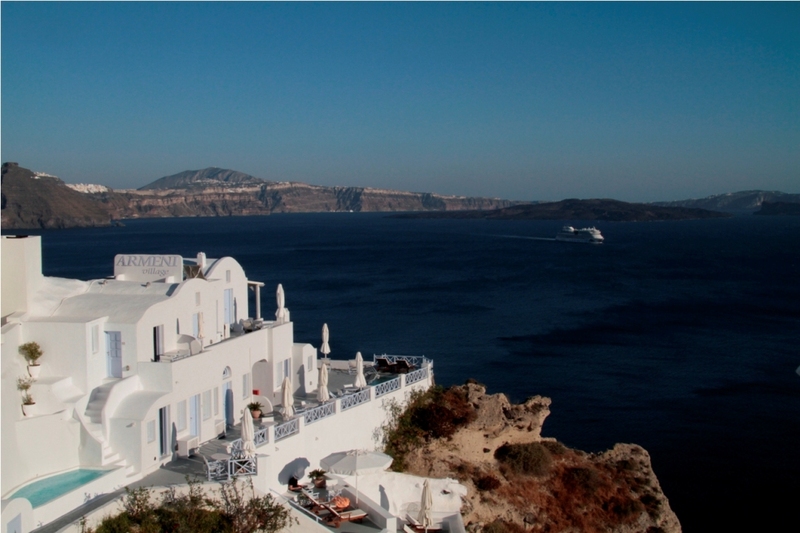 This small four-star complex is located in Oia, the area known for its fabulous Santorini sunsets. 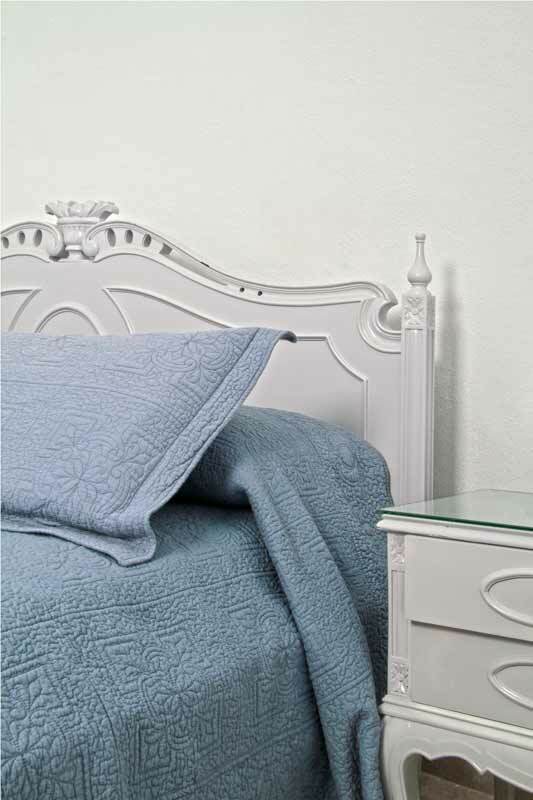 The Armeni Village offers six apartments and five studios, variously accommodating between two and five persons. 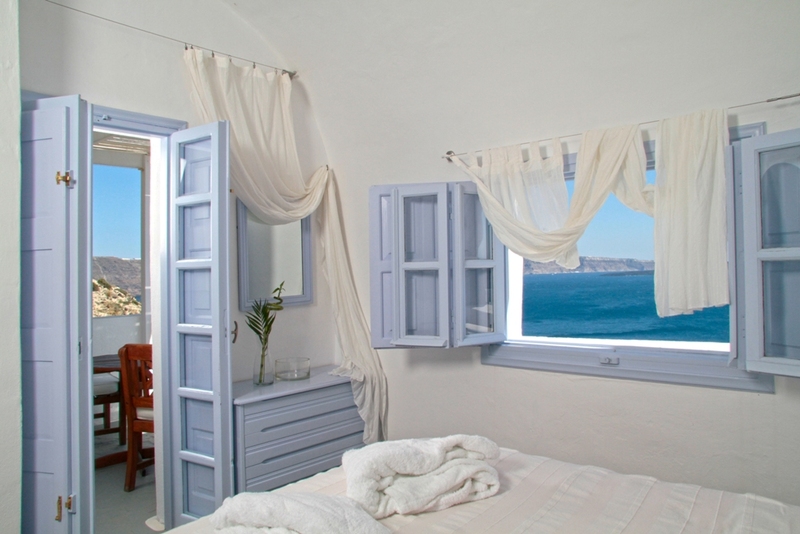 Recently refurbished, all of the rooms are comfortably furnished and equipped and have private balcony or veranda with superb view of the Caldera. 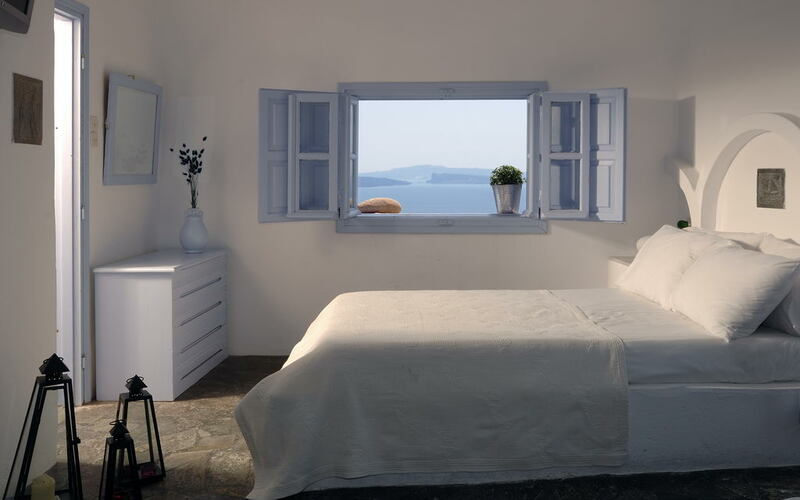 All units are built with respect to the traditional architecture of Santorini, furnished in local style and offer a veranda with direct view to the Caldera and volcano. The studios at Armeni Village have a fully equipped kitchen with refrigerator, air conditioning, safe box, TV and private bathroom. The apartments for 2 or 3 persons have 2 rooms, a fully equipped kitchen with refrigerator, air conditioning, safe box, TV and private bathroom. The apartments for 4 or 5 persons have a parlor, master bedroom, attic with 2 single beds, a fully equipped kitchen with refrigerator, air conditioning, safe box, TV and private bathroom. The honeymoon suite is equipped with a fully equipped kitchen with refrigerator, air conditioning, safe box, TV and private bathroom. 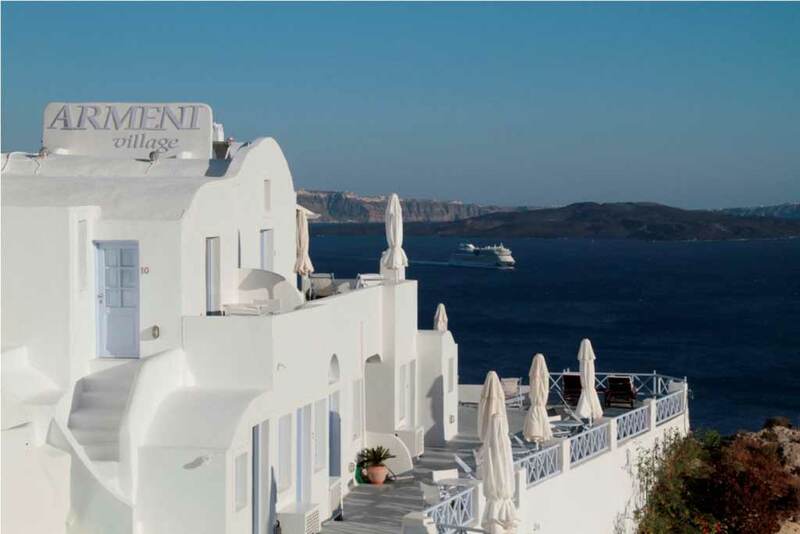 Armeni Village in Oia (Ia), Santorini is eager to provide you with excellent hotel facilities and services in order to make your stay on Santorini Island enjoyable and relaxing. 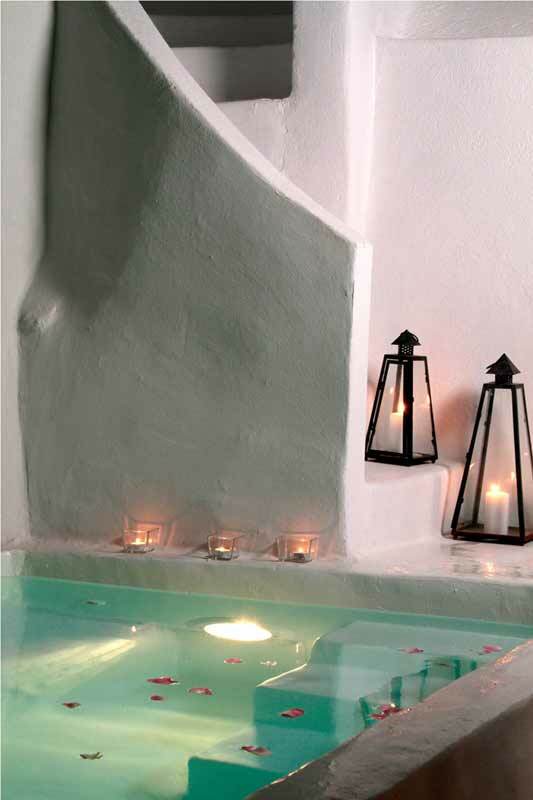 Armeni Villas is located in the most beautiful corner of Santorini, on the rock of the old town of Oia. 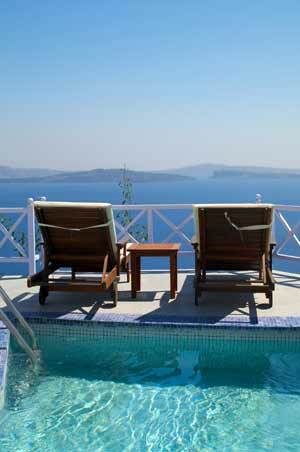 It offers a unique breathtaking view of the volcanic caldera of Santorini and the deep blue of the Aegean Sea. Armeni Villas is a complex of three luxurious autonomous villas: Galini, Galatia and Glafki, which have been named after the three Nereid Nymphs (deities of the sea) of the Greek mythology of the same name. 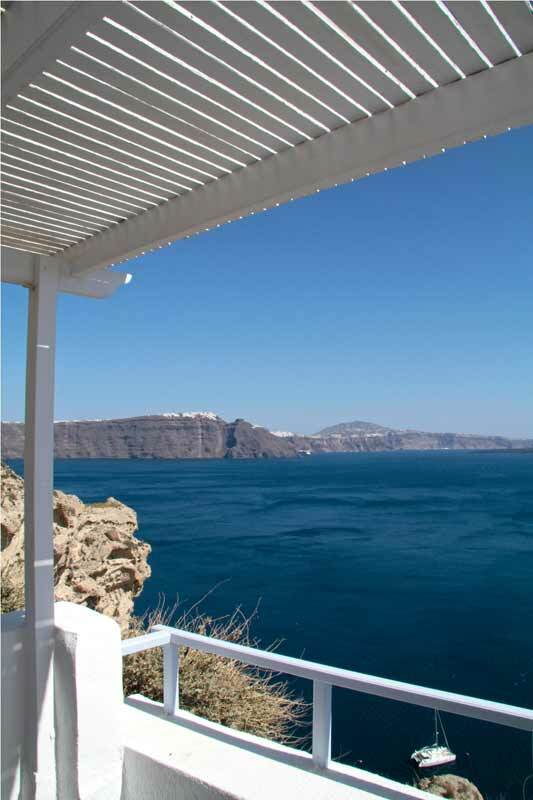 All villas offer the comforts of a modern house and a terrace with the best view in Santorini. 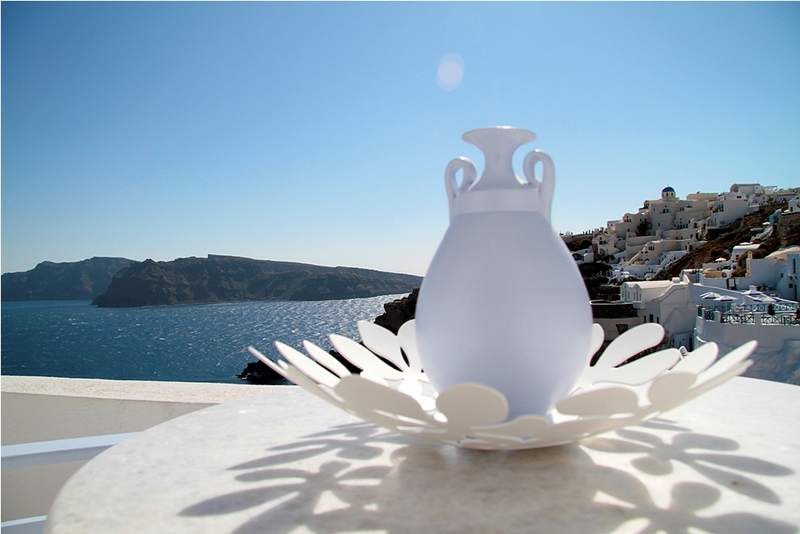 Armeni Villas is located in the northernmost and utterly beautiful town of Santorini, Oia. 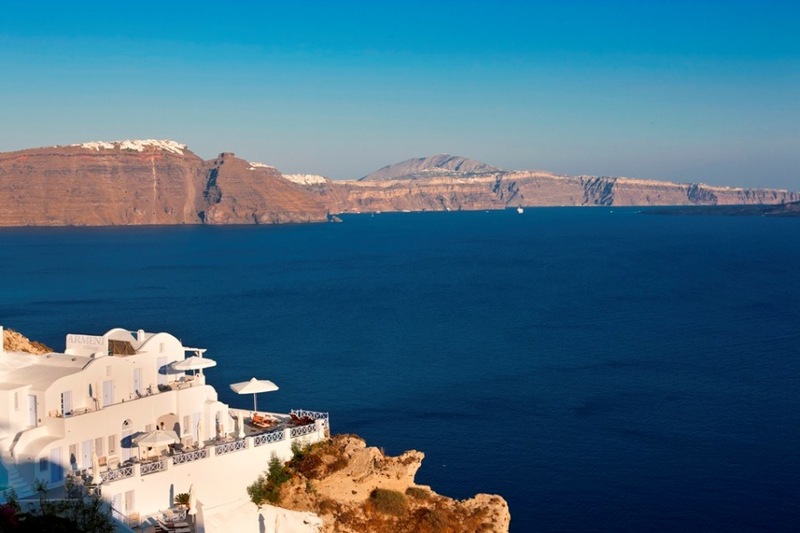 Oia, famous for its sunset, is built 350 metres above sea-level and offers a wonderful view of the beauty of the volcanic caldera and the Aegean Sea. 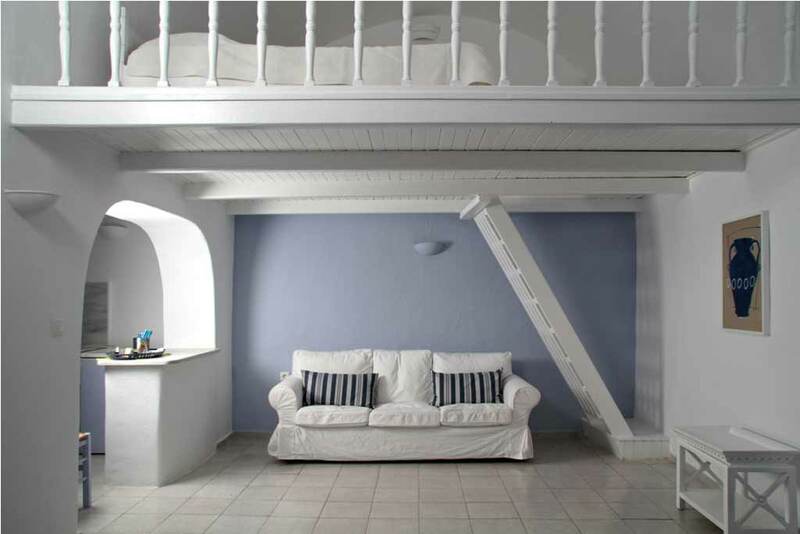 Armeni Villas is situated near the Naval Museum of Oia at the centre of the traditional settlement. It is built in the traditional way, in the volcanic rock. 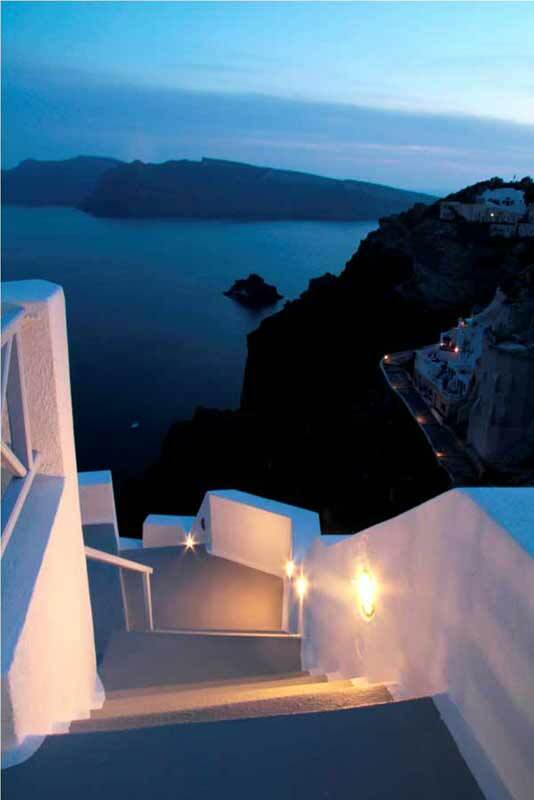 The distance from the international airport of Santorini is 20km, from the port 24km and from Fira, the capital town, 11km. The nearest beaches (by car) to Armeni Villas are: Ammoudi, Katharos, Baxedes and Columbos. From Armeni Villas, one can hike the traditional path to reach Armenaki, a very quiet and secluded old little harbour, without any stores, where one can enjoy a relaxing day in the gorgeous waters of the Aegean Sea.